After the Day cream, here am back with favorite product among these two. 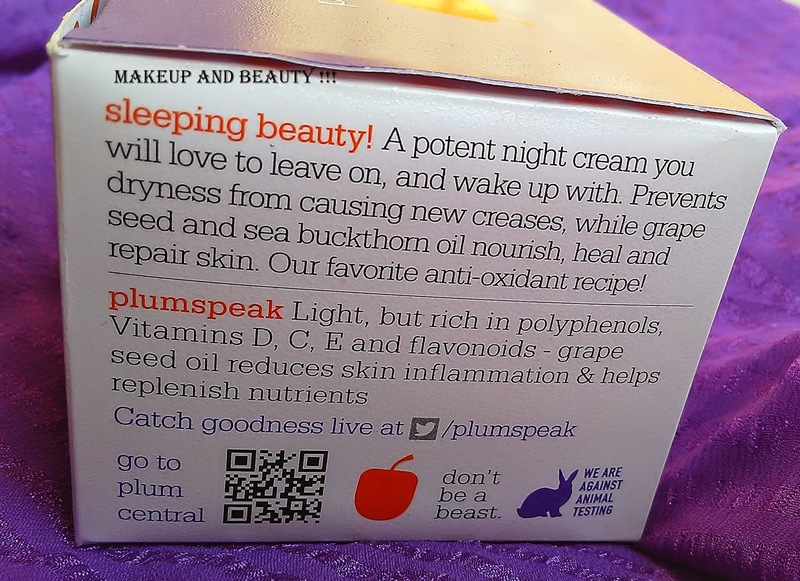 Yes, it’s Plum Grape Seed & Sea Buckthorn Nurturance Night Cream. Well, I must say now a days it is really confusing when it comes about choosing a right skin care products. And I was pretty confused but I got these kit right on time so I thought why not give it a try first…and yes it’s 3 and half weeks that I am using it continuously. Price: - Rs.525/- for 50ml. 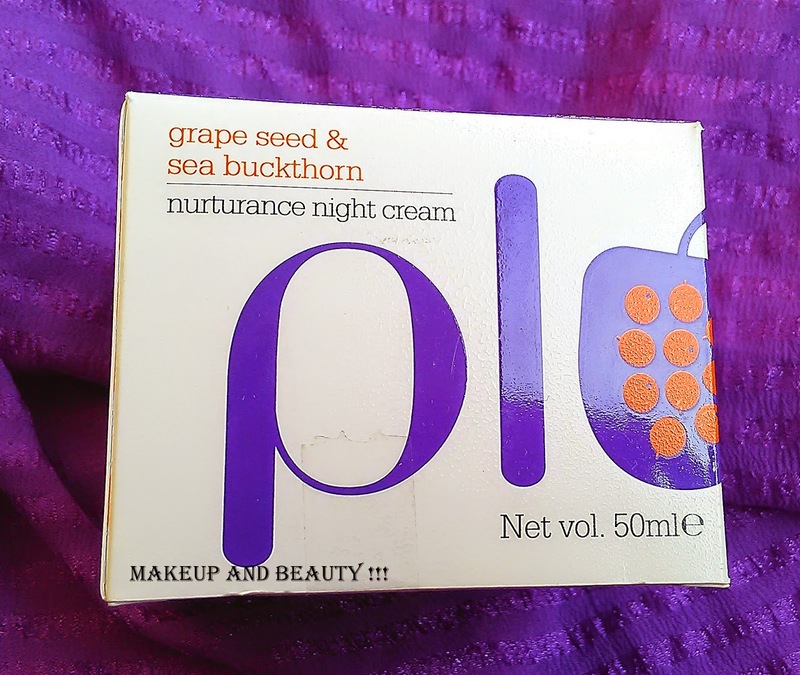 Grape Seed & Sea Buckthorn Nurturance Night Cream (50ml): Best-selling night cream with the nutritive goodness of grape seed oil and the healing properties of sea buckthorn oil. Pleasantly fragranced and packed in a beautiful glass jar. Night creams are a great way to provide undisturbed hydration and nourishment to your skin. Regular use of night creams will ensure that your skin has the optimum level of moisture content, gets its supply of essential nutrients, and allows skin repair to take place. 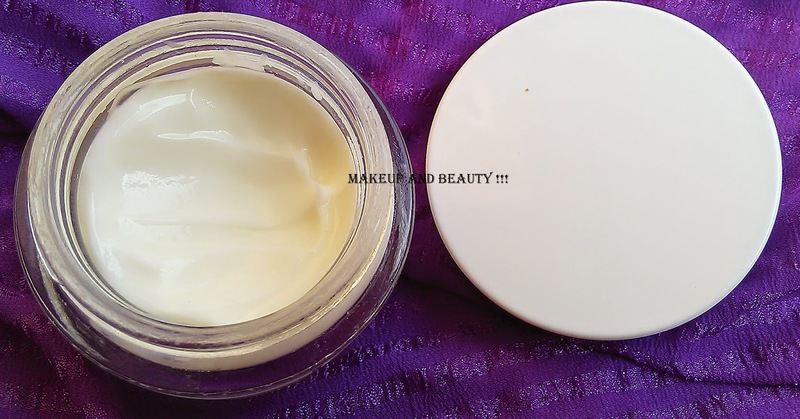 Here's a potent, yet pleasant night cream you will love to leave on, and wake up with. Prevents dryness from causing new creases, while grape seed and sea buckthorn oil nourish, heal and repair skin. Our favorite anti-oxidant recipe! Custom-designed moisturizing complex to impart long-lasting moisturization, without heaviness or stickiness. Feels light and easy on your skin. A light, nutritious oil for the skin – rich in polyphenols (anti-oxidants), Vitamins D, C, E and flavonoids (free radical scavengers). 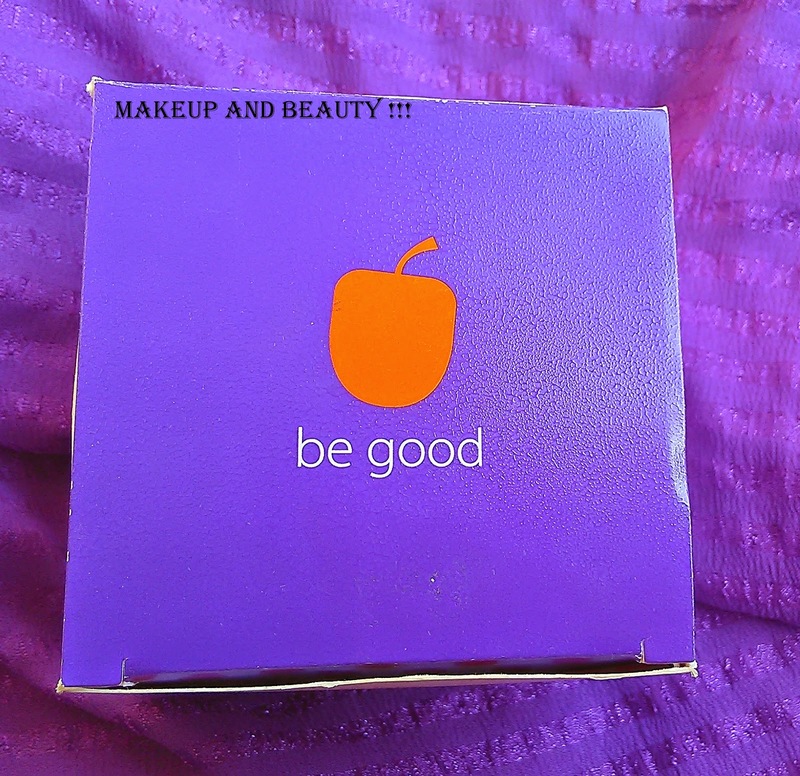 Wash face with gentle face wash. Pat dry with soft towel. Massage night cream gently into face and neck. You will like what you see in the mirror each morning! Well, I already gave you a hint that I just love the night cream mostly. The awesome scent of it really relax my nerve. It comes in a tub packaging which i think not hygienic at all as one has to pour the fingers to take out the cream but it hardly bothers unless you share your cream with someone else…The cream is thick in consistency but not so heavy on skin. The price of the cream is fair enough compare to the amount you need every day for use. 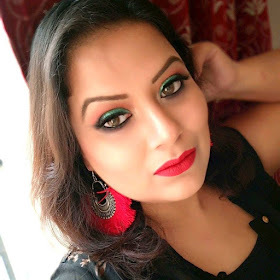 A small drop is enough for entire face and it absorbs pretty quick. 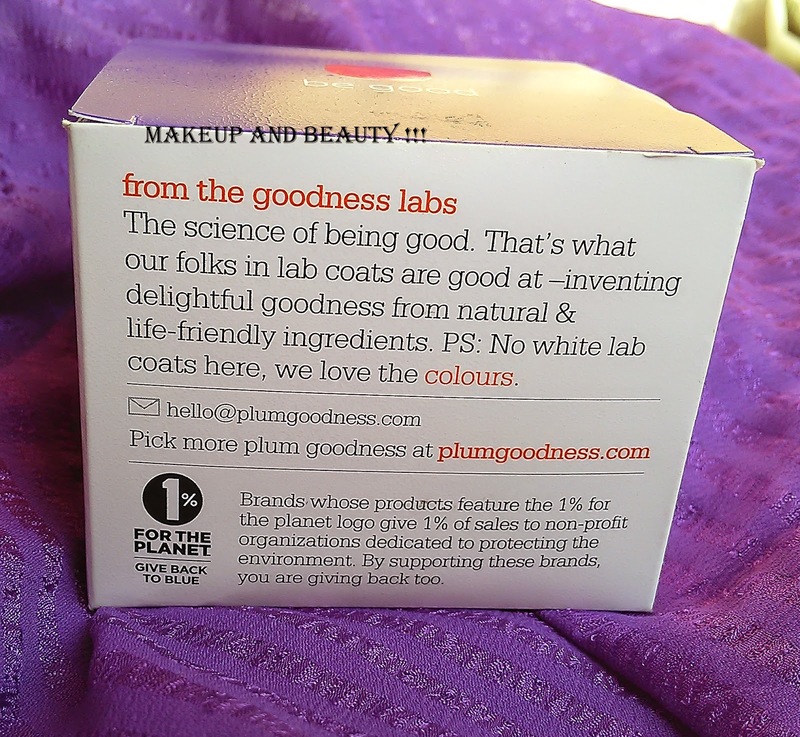 The noticeable thing in “Plum’s” product that it instantly brighten up the face giving a fresh glow. 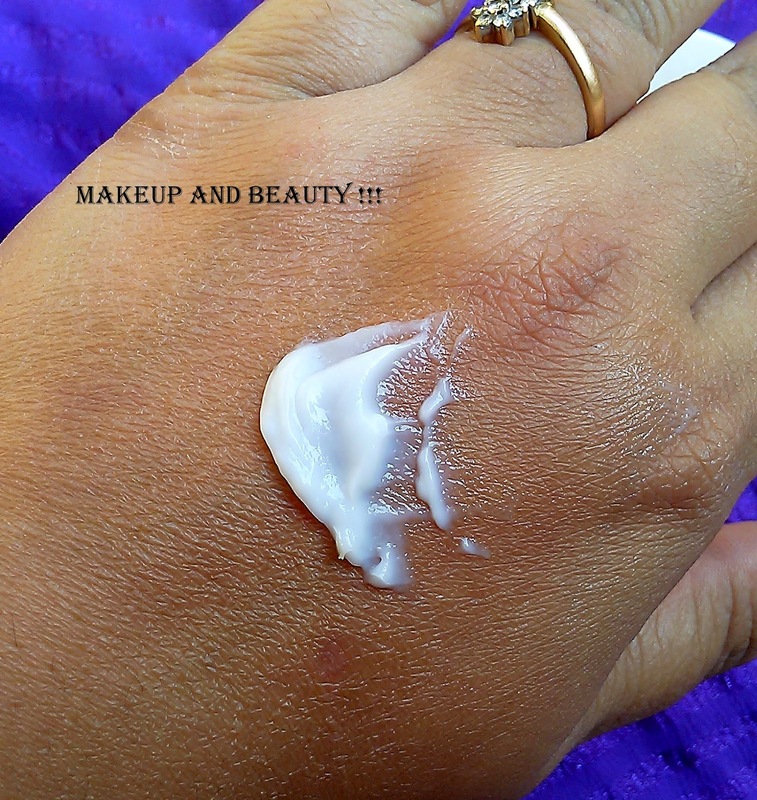 The cream is just P-E-R-F-E-C-T for oily skin as it doesn’t leave my skin greasy. 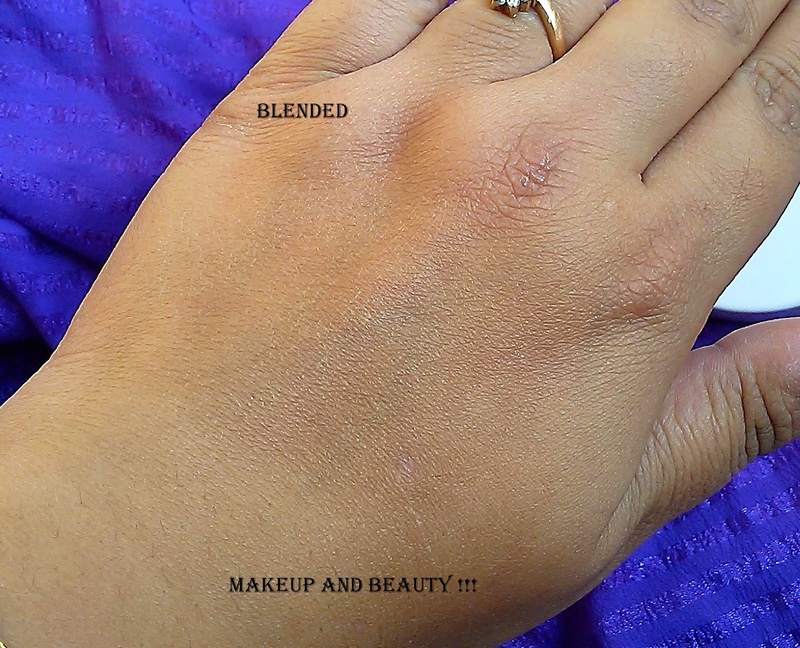 I am using it from quite long time and till now no breakage, Infact I feel my skin started behaving good. 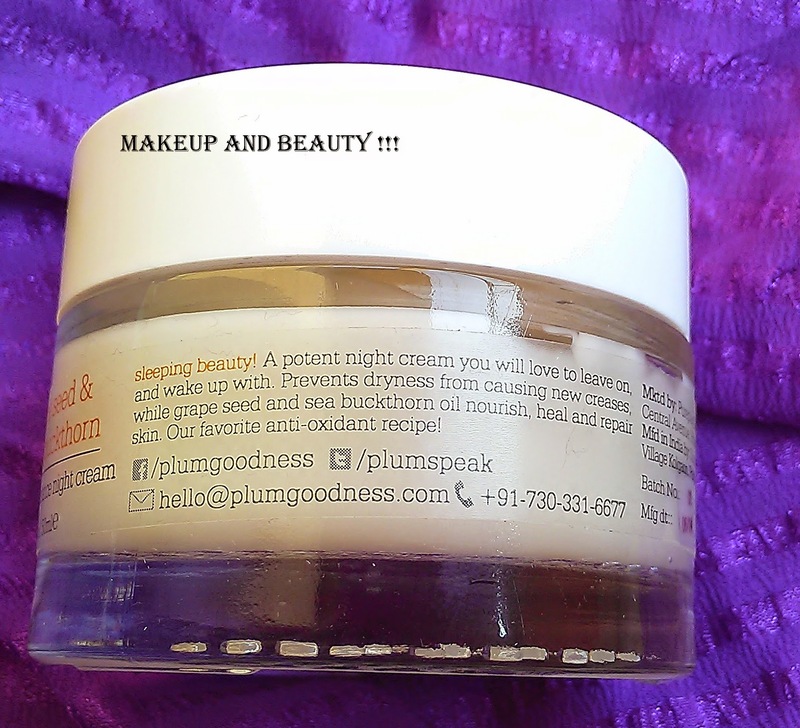 So definitely a very good night cream for oily and sensitive skin. 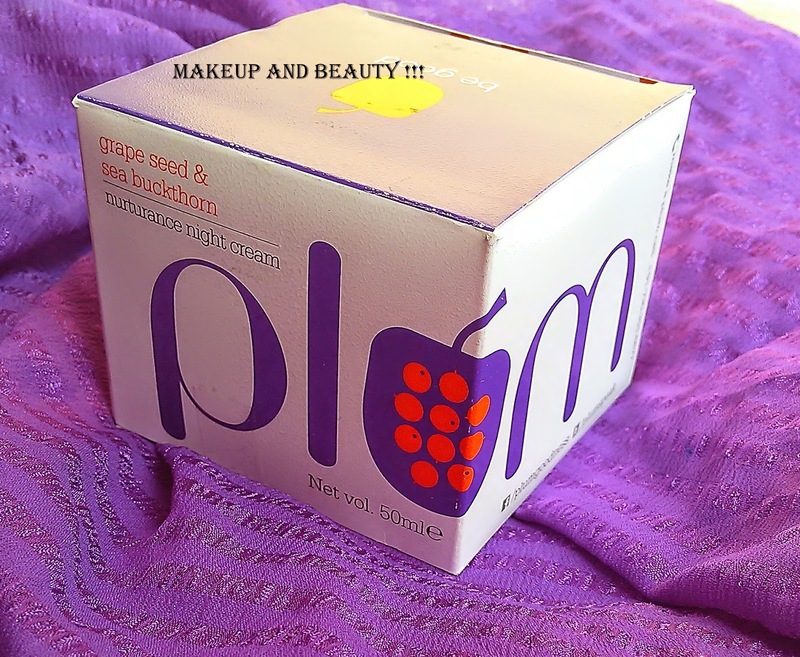 My recommendation: - I just love love love the night cream. 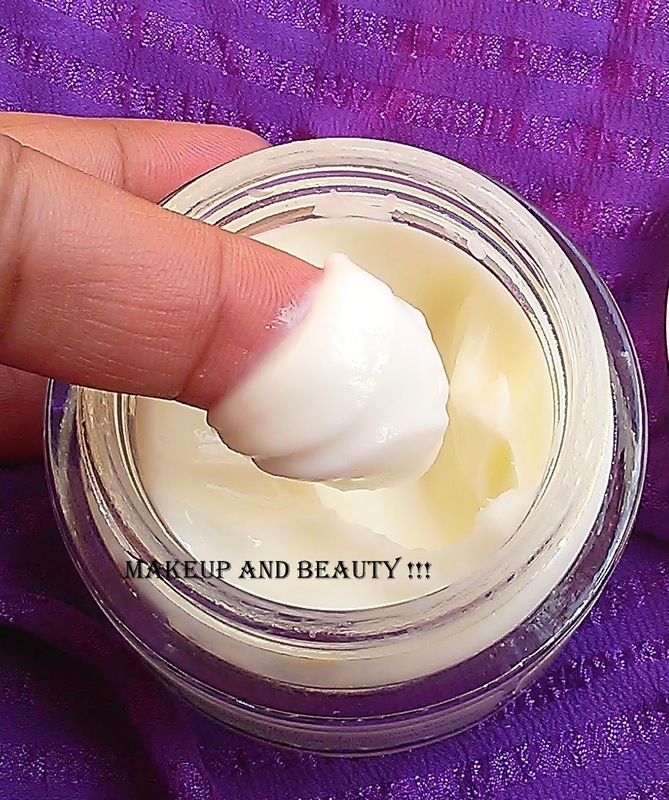 Infact I would love to recommend this night cream to everyone who have oily or sensitive skin.